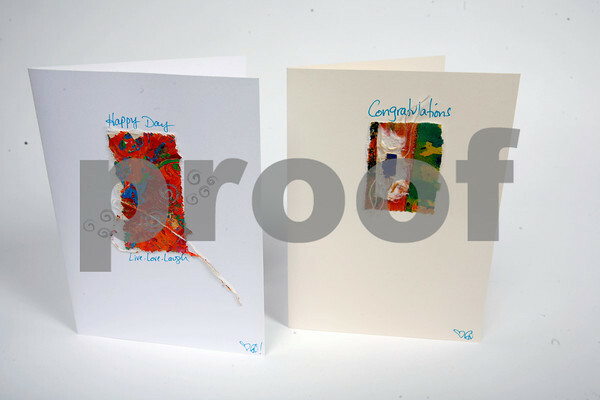 There is nothing that says, "down to earth" more than handmade greeting cards. Each card was produced from paintings that Brenda Malloy created while living in Bali, Thailand for the winter. $6. Available at Imagine, Rocky Neck Art Colony, 43 Rocky Neck Avenue, Gloucester. 978-282-1346.